The story of Malcolm X's journey to Islam is world-known. But how many stories do we have of the brave women who joined on to the Nation of Islam? Very few. To add to the dilemma, Black women face unfair stereotypes when it comes to their acceptance of Islam. Many people unfairly accuse them of joining for vain reasons such as marriage and the desire to imitate Arab culture. This book will change the narrative about Black Muslim women. A Final Call to Self is a story of courage, audacity, failure, and triumph. 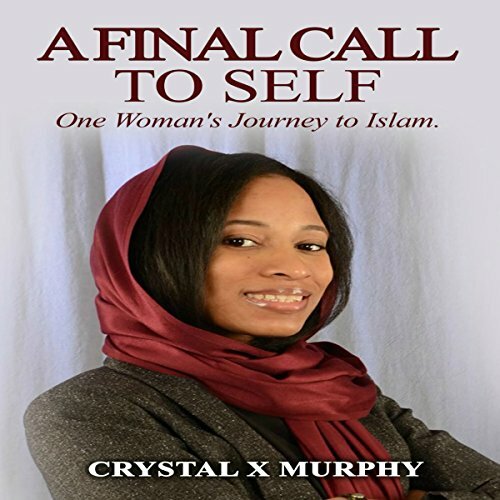 The author shares how she went from a religiously confused child and military cadet to a registered member in the Nation of Islam. Here is proof that Black women too have revolutionary thoughts of identity, freedom, liberation, and spirituality.